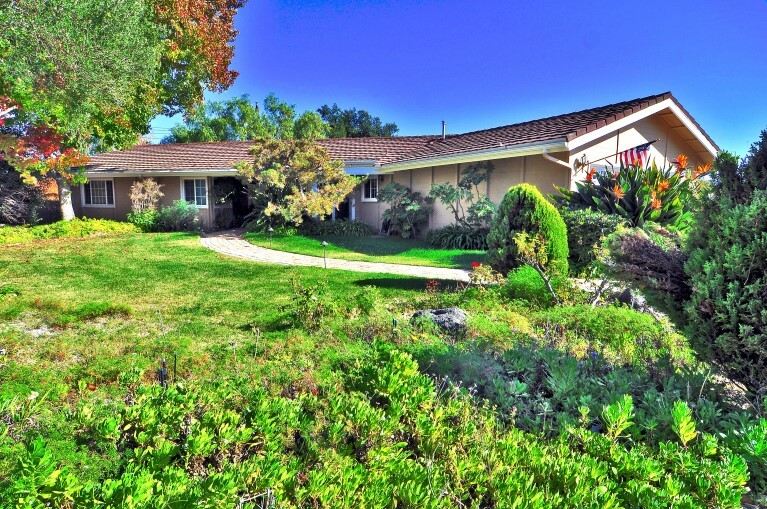 This wonderful single level family home located on the border of Santa Barbara and Goleta is perfect for your family getaway and reunions. 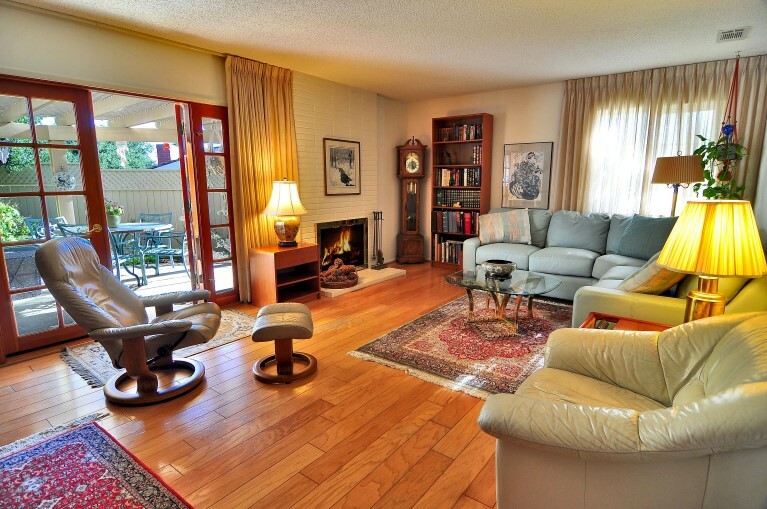 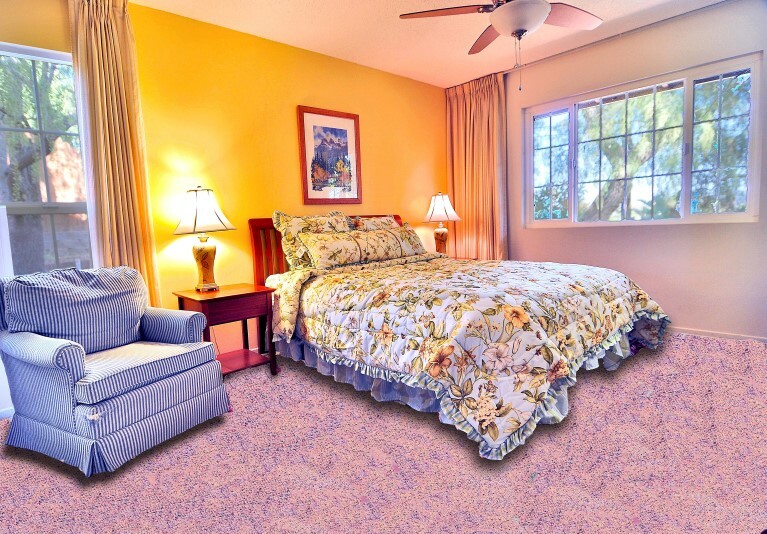 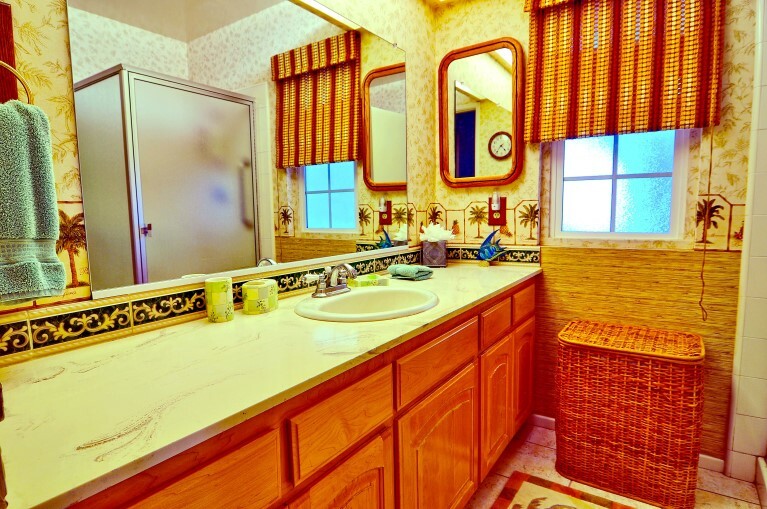 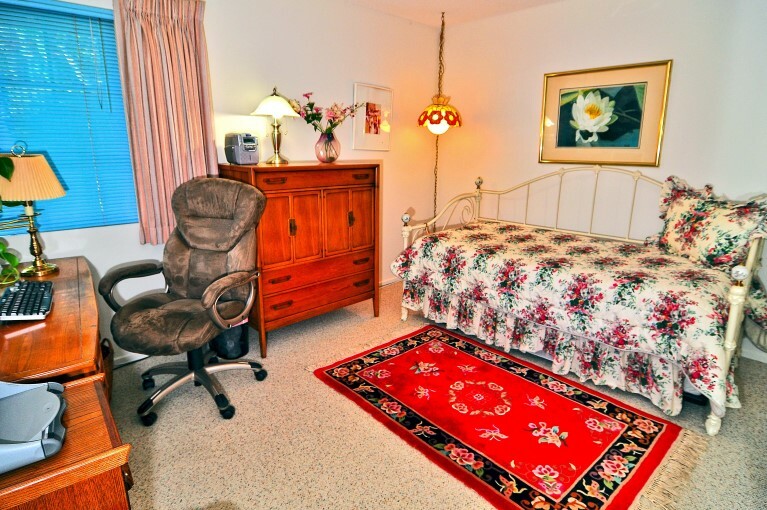 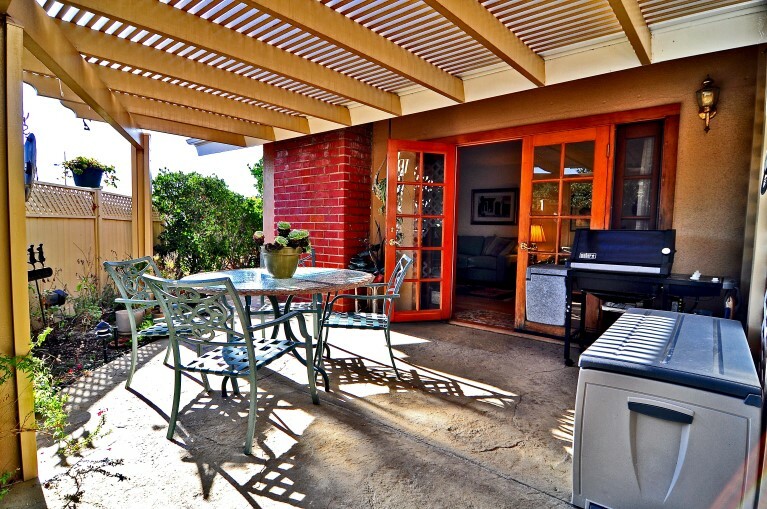 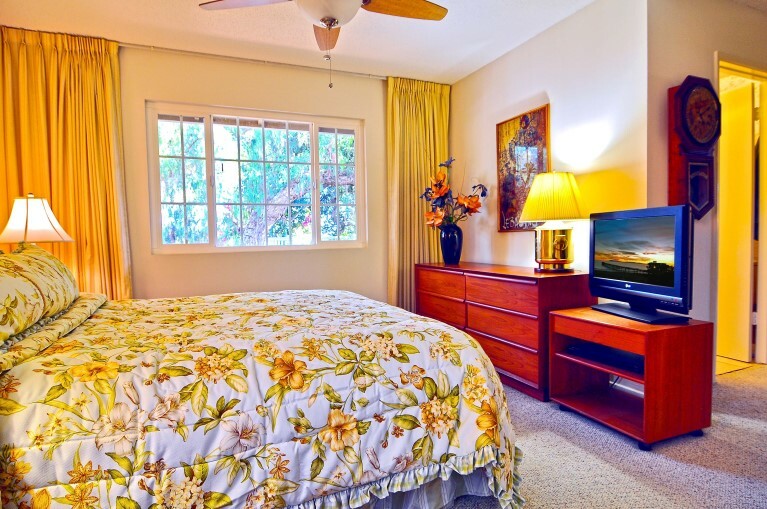 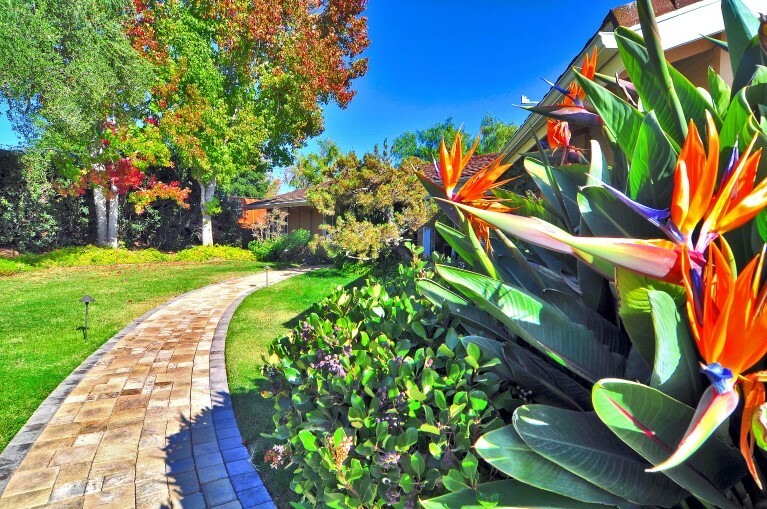 Close to the Santa Barbara airport and an easy drive to UCSB. 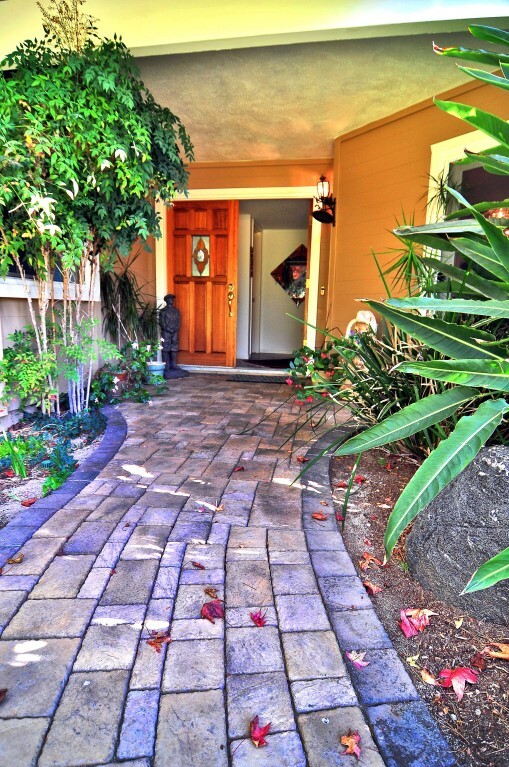 Close to shopping, movie theaters and restaurants and a 15 minute drive to downtown or SB City College. 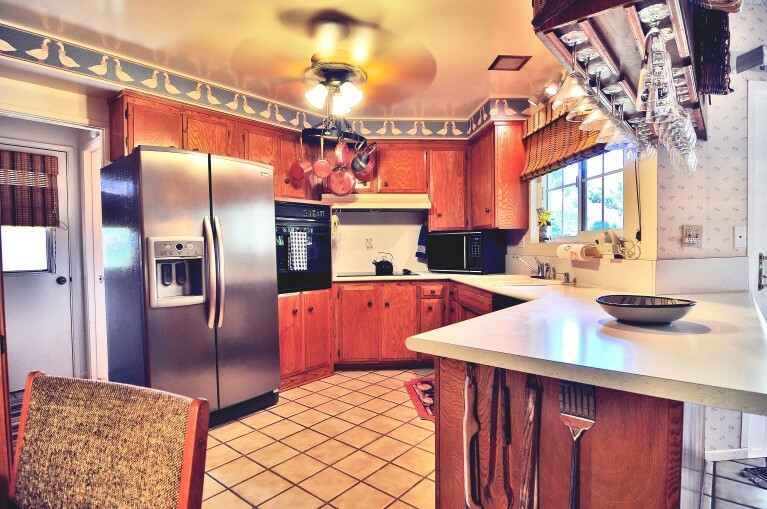 With all the right amenities the kitchen is ready for your scrumptious creations and the patio is a perfect place to enjoy them with the whole family. 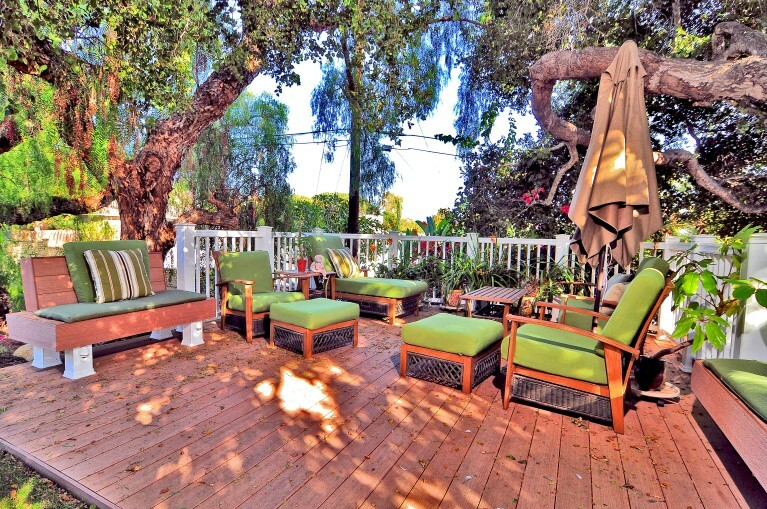 Relax and enjoy the days and evenings under the mature shade trees in the comfy outdoor furniture. 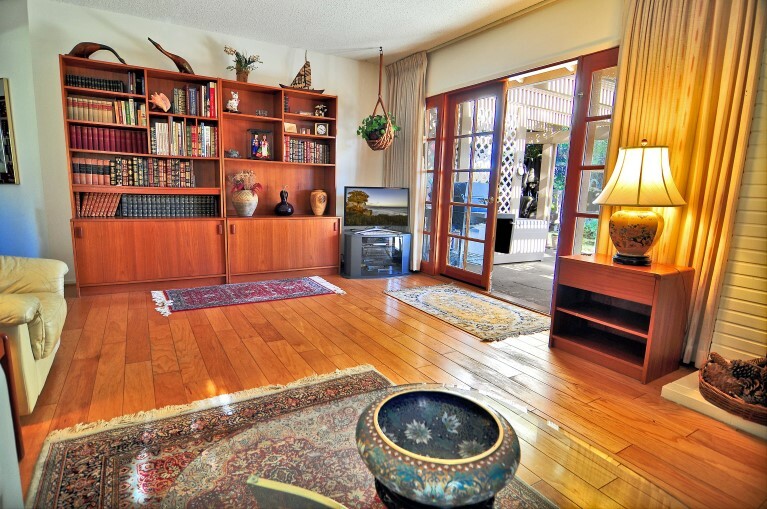 This home has three bedrooms one of which doubles as an office. 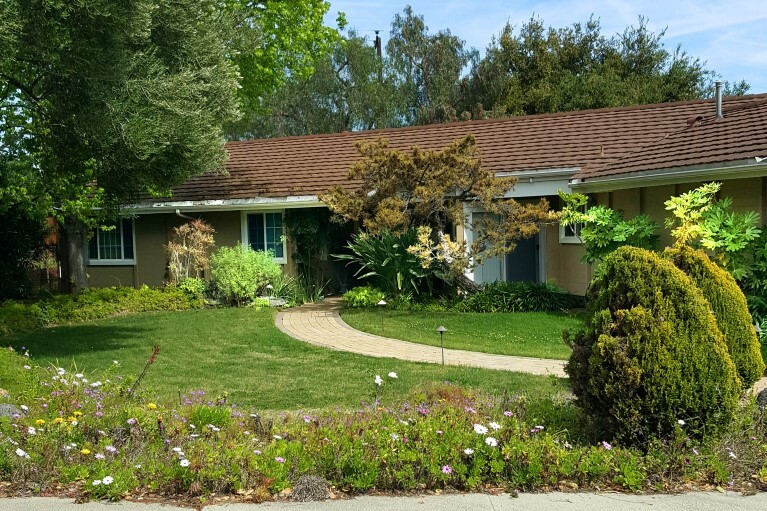 If you are adventurous, this home is close to the bike path that can take you to Goleta and or the way downtown. 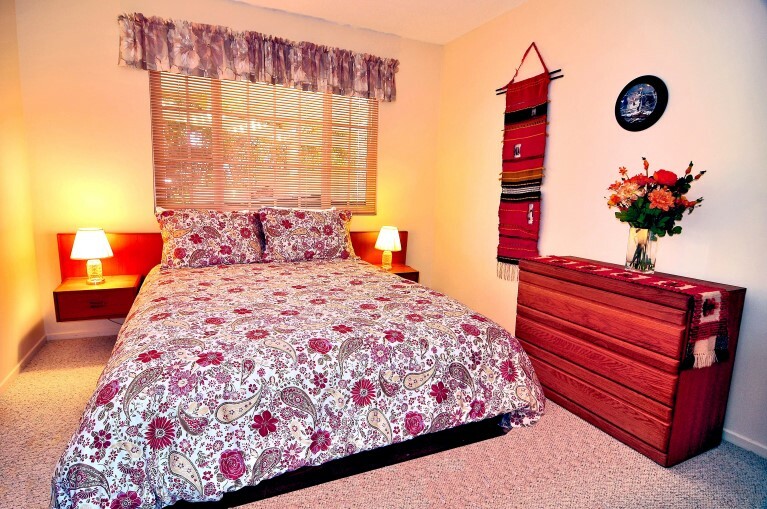 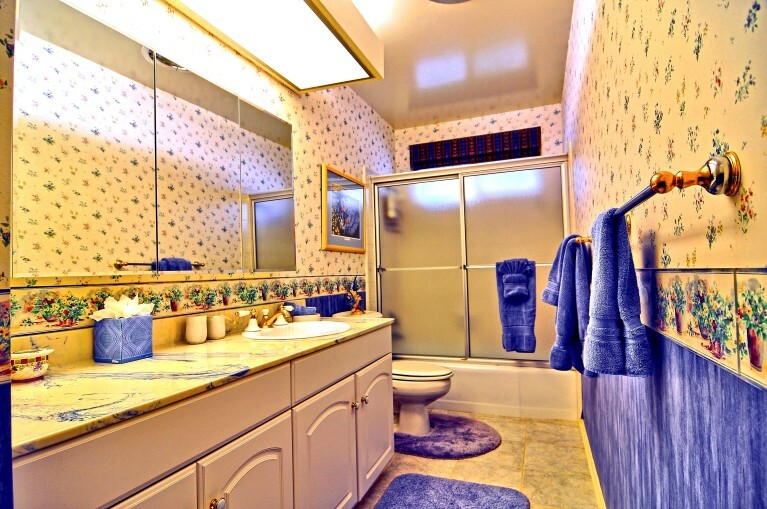 This home is an excellent choice for a family vacation or an extended family stay.